​- We repair most musical instruments. We can service or have serviced most of what we sell. 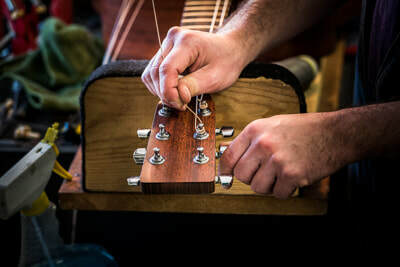 - We specialize in guitar repairs and setups. - We suggest you have maintenance done on your school band instruments (regulation & pads on woodwinds, valves & slides on brass) during the summer. Call for details and scheduling.